On Friday 12th and Saturday 13th August 9.30-5pm, Lewes Library will host an exciting, free event aimed at celebrating the heritage of ale, brewing and related agricultural industries in Lewes. The two day exhibition will display photographic memories and tales, from a time when Lewes laid claim to nine local breweries, to unearth the hidden history of one of the main industries of the town in the last 300 years. The exhibition which will also draw on materials from East Sussex Records Office and support from Harveys Brewery, aims to encourage visitors to contribute their memories to help build up archive material from the past. We encourage visitors to leave memories of local brewing, ale, and agricultural and brewery working life. 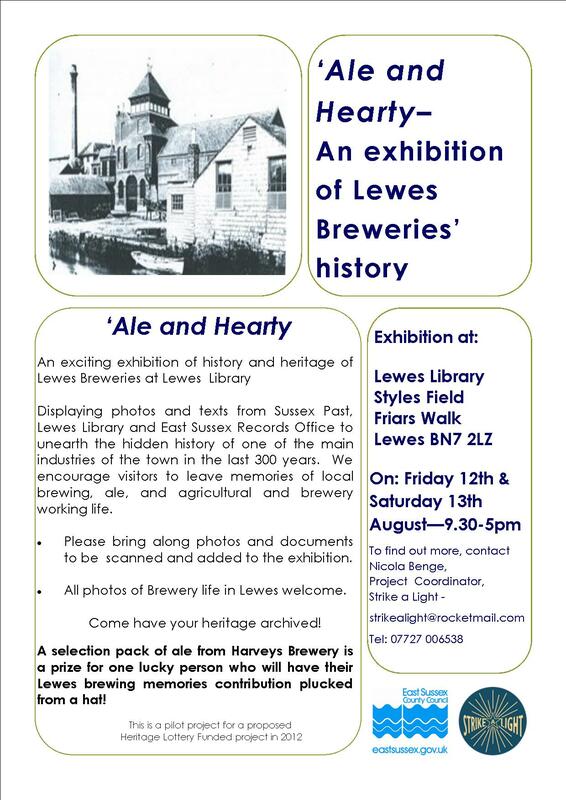 Bring along photos and documents to be scanned and added to the exhibition!A selection pack of ale from Harveys Brewery is a prize for one lucky person who will have their Lewes brewing memories contribution plucked from a hat! Lewes Library is fully accessible. 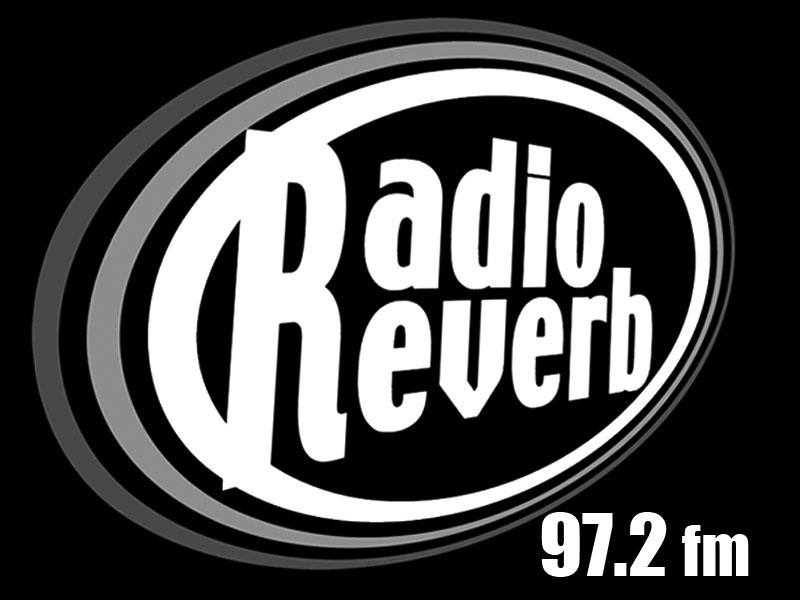 Sarah Hutchings of City Reads (www.cityreads.co.uk), and Nicola Benge of Strike a Light spoke on Radio Reverb today about the City Reads, Read Aloud project.